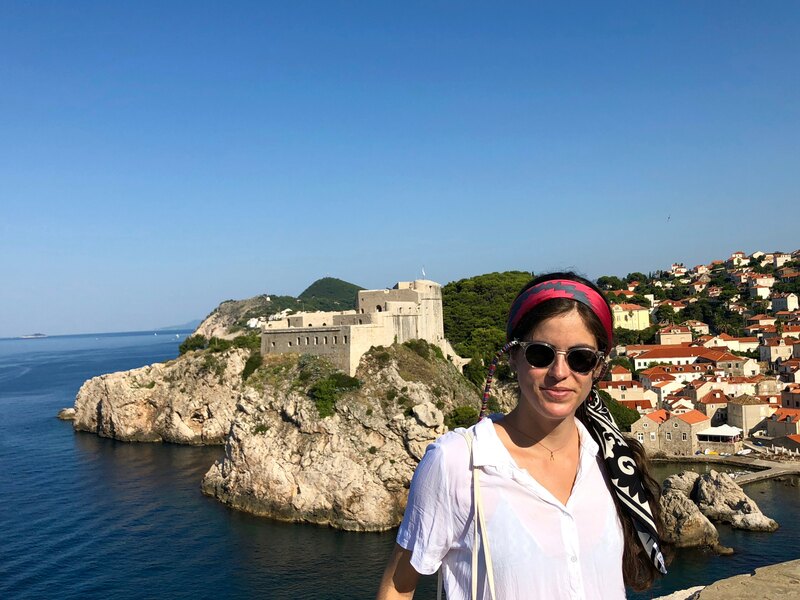 Croatia may be one of the most beautiful countries – if not the most beautiful country – I’ve ever visited. 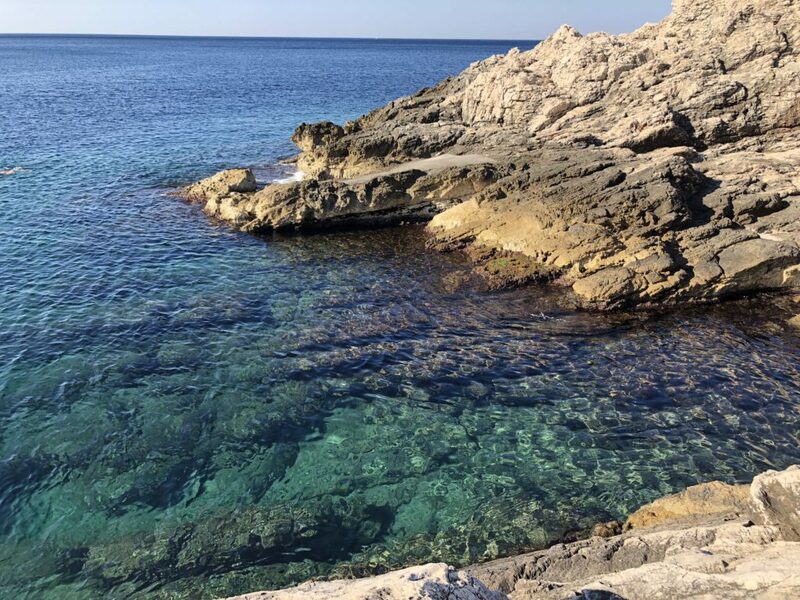 The waters of the Adriatic Sea are as cerulean and transparent and gorgeous as they are in the pics, and the cities and towns are the perfectly picturesque complement. The weather is great too: although summers are warm, the temperatures aren’t sweltering and the ocean breeze is quite cool and refreshing. 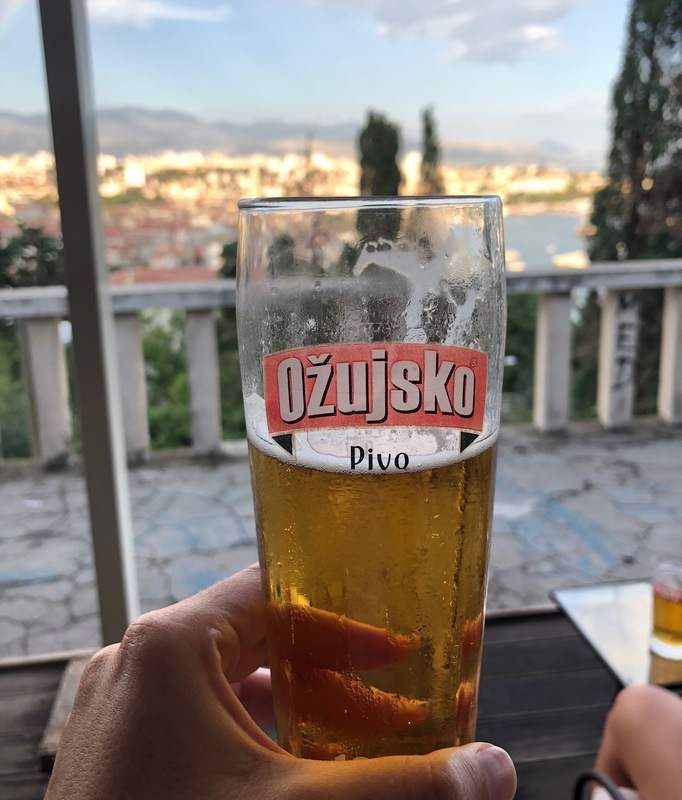 After spending a week there this July, I’ve created a guide for planning a trip to Croatia based on my experiences, both what I enjoyed and what I’d do differently the next time around. 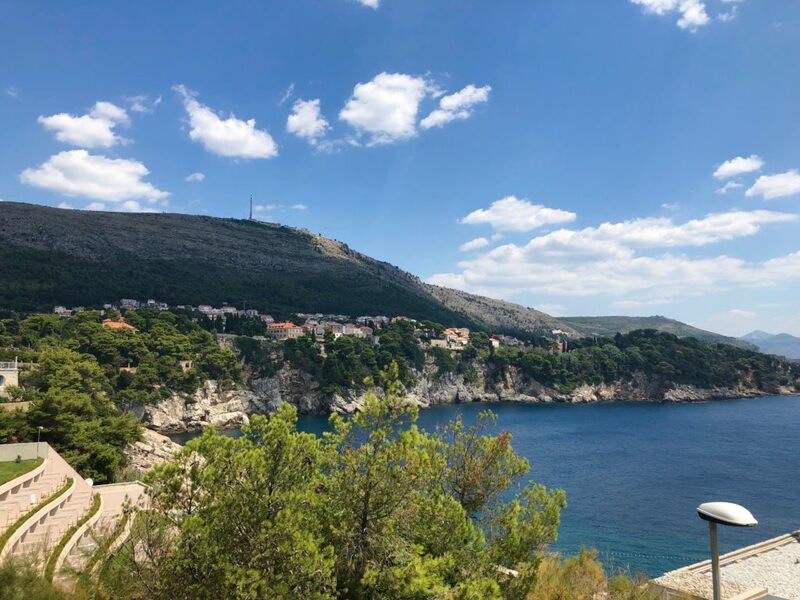 When planning a trip to Croatia, it’s important to consider Croatia’s three general tourist phases: peak season in July and August, shoulder season from April to June and from September to October, and low season from November to March. On our trip in July, I thought the amount of tourists was overwhelming, especially in Dubrovnik. In light of this, I’d personally want to go back to Croatia in the shoulder season. This has the advantage of avoiding the mass crowds of summer tourists while also getting decent weather. Attractions and boat services often alter their hours seasonally; that means that shoulder season hours are more limited than peak season hours, but they aren’t as limited as low season hours. Visiting in the shoulder season may require a bit more research and resourcefulness, but it’s what I plan to do when I return to Croatia. Early morning at the city walls in Dubrovnik = fewer people. The views from the walls are incredible! All about those quiet back streets in Dubrovnik. 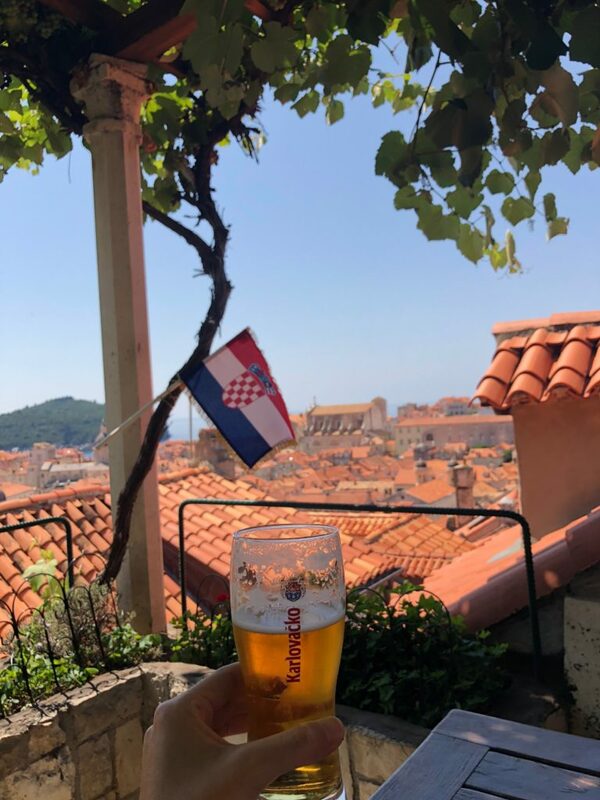 If you have a week… Of course, determining a time frame is critical when planning a trip to Croatia (or anywhere for that matter). In our case, we had about 6 days total. We got roundtrip flights out of Dubrovnik and spent 4 nights there, using it as a base to take a day trip to Mljet National Park. Then we took a boat to Split, staying there for 2 nights and using it as a base to take a day trip to Hvar. We then returned to Dubrovnik for a final day. If I had an extra day, I would have liked to take a day trip to the Elafiti Islands, with its beaches on Lopud island; Cavtat, just down the coast from Dubrovnik; or Korčula, considered to be a mini-Dubrovnik. I’ve heard good things about these places and was also recommended them by locals. If you have more than a week… See the above, then tack on some more sights. I’m dying to visit Plitvice Lakes National Park as well as Krka National Park. Look into Zadar as well. The Istria region also seems really cool, featuring the particularly photogenic Rovinj and the Colosseum-looking Roman Amphitheatre in Pula. Swimming in the “little lake” in Mljet National Park. 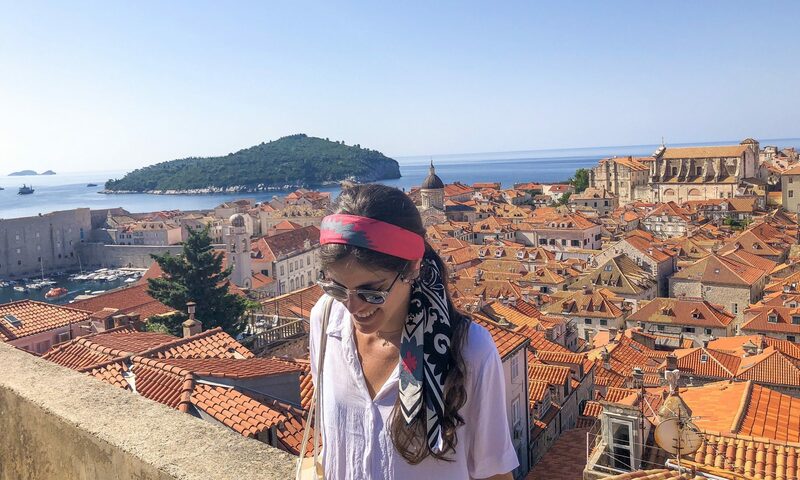 This day trip from Dubrovnik was one of my favorite experiences of the trip! View of the port of Hvar from the Fortica fortress. We took a day trip to Hvar Town from Split. Dubrovnik. 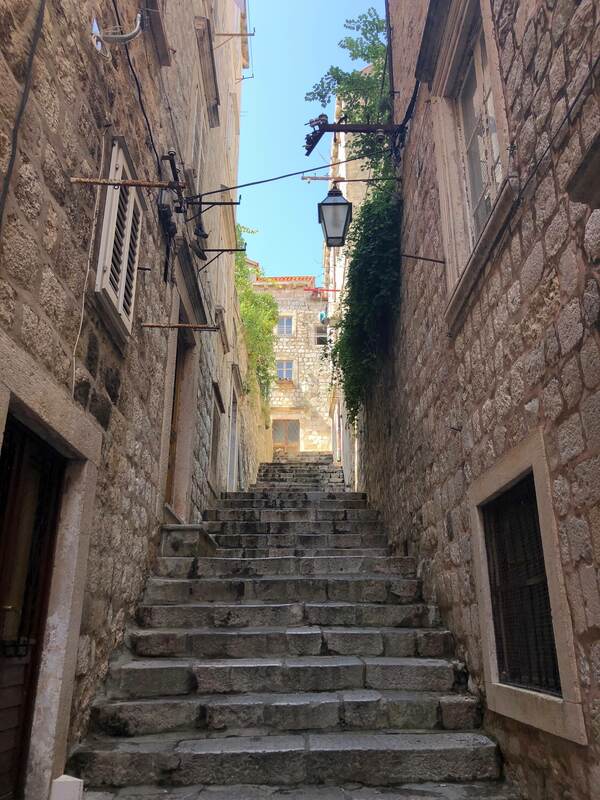 When searching for a place to stay in Dubrovnik, I pretty much looked exclusively in the walled old town, as that seemed to be where all the action is (and that pretty much is where all the action is, for better or worse). We ended up finding a place just outside Pile Gate, one of the main entrances into the old city. I have to admit that this location was a bit overwhelming, as it was a central tourist and transport hub. Although my issue with this area may have been due to the fact that we visited in peak season, I thought the Air BnB that we stayed in our last night was much more pleasant. The apartment was on Ulica Eugena Kvaternika, a scenic 20-minute walk from the old town. There was also a bus that took us from the bus stop near the apartment to the old town in 5 minutes. Bellevue Beach was in walking distance and a little rocky beach was right down the street. 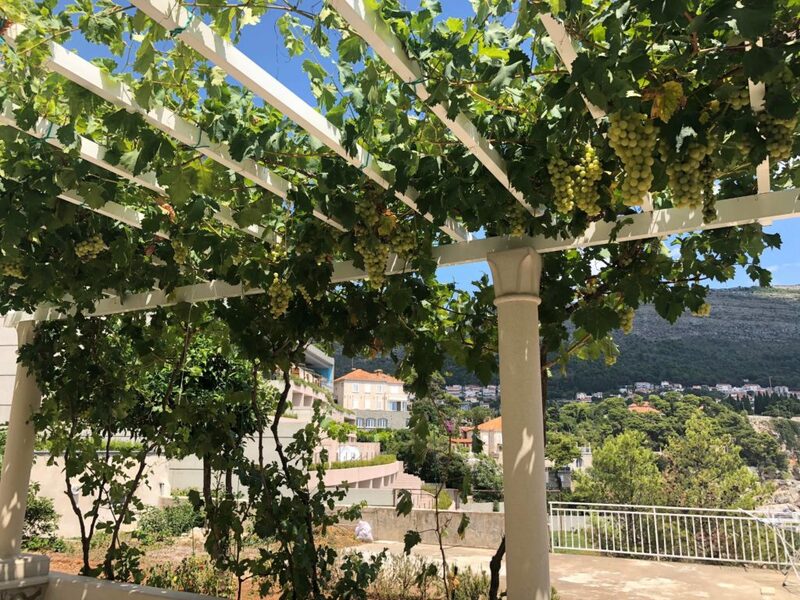 The apartment itself had a great view, which we enjoyed from our patio covered in delightful grape vines. 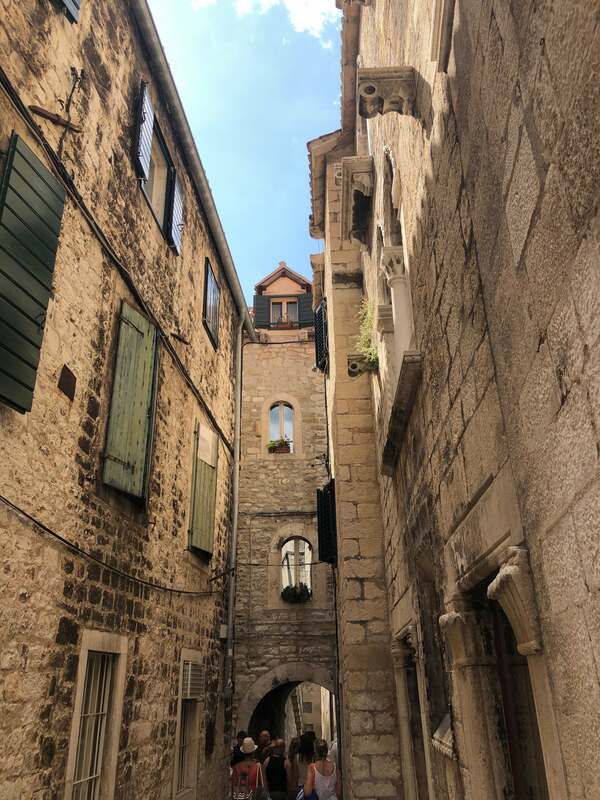 Overall, this area felt much more local and tranquil, giving you a glimpse into real Dubrovnik life while also giving you easy access to the main sights in the old town. When planning a trip to Croatia, I recommend staying in this area of Dubrovnik, at least for part of your stay. The view from our Air BnB in Dubrovnik! A pleasant stroll along the water from the Air BnB to the old town! Split. I didn’t think Split was as touristy as Dubrovnik, although I’ve heard some people disagree. Don’t get me wrong – many tourists visit Split, I just was not as overwhelmed by them here. As a result, I think staying in the city center around Diocletian’s Palace, the ancient Roman imperial complex that is basically the heart of the city, is a good call. This is what we did, and I was happy with our choice. This central location gives you easy access to all of the city’s main sights and allows you to appreciate the city’s little stone streets and plazas. 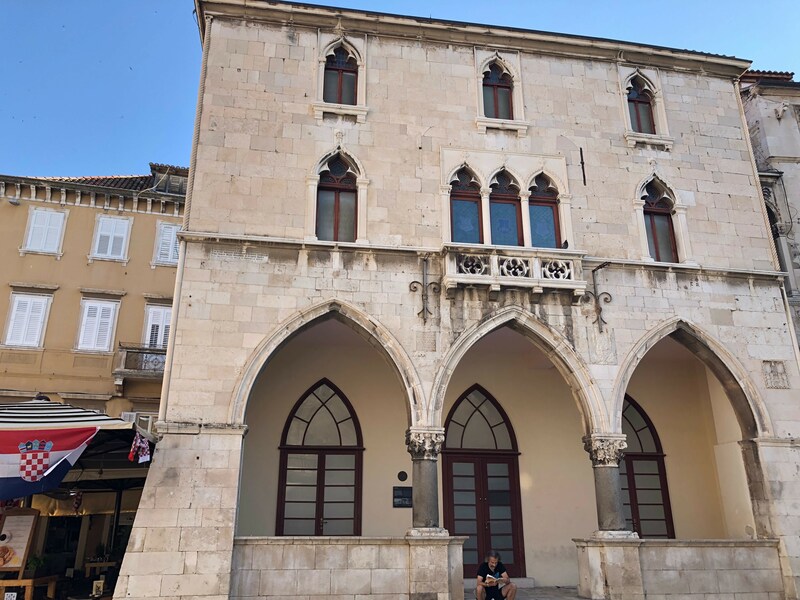 The plazas of Split – the architectural details reminded me of Italy! Boats. Split and Dubrovnik are both on the coast and provide easy access to the surrounding islands, so the best way to get around coastal Croatia is often by boat, especially in the summer. The three main boat companies I used and saw during my trip were Jadrolinija, Kapetan Luka, and the G&V Line. 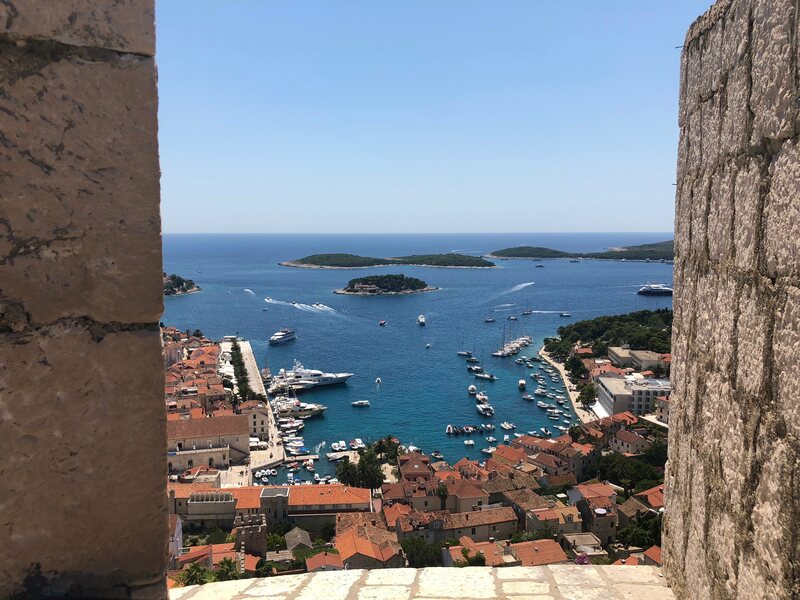 An important step in planning a trip to Croatia is taking a look at the different timetables and destinations of these three companies to see what best aligns to your schedule and goals. 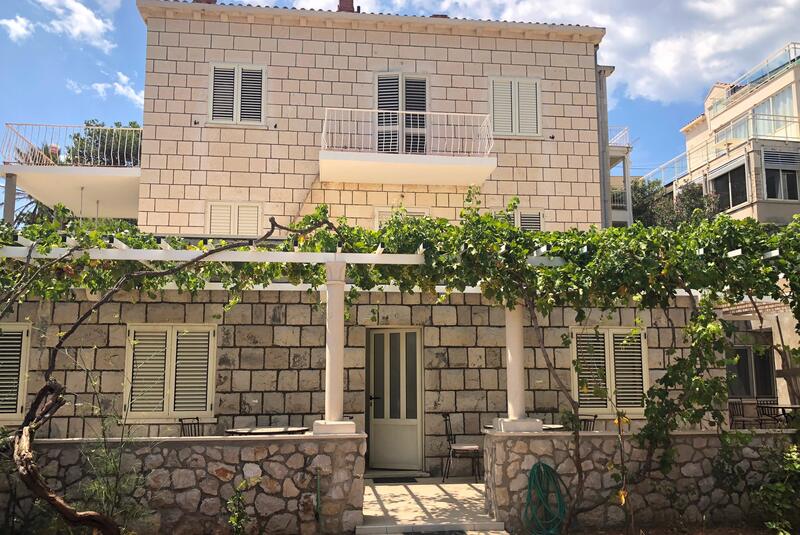 For example, if you want to leave Dubrovnik early morning to get to Split at midday, Jadrolinija is probably your best bet in light of their schedule. However, if you want to go the opposite way and leave Split early morning to get to Dubrovnik midday, check out Kapetan Luka’s schedule. 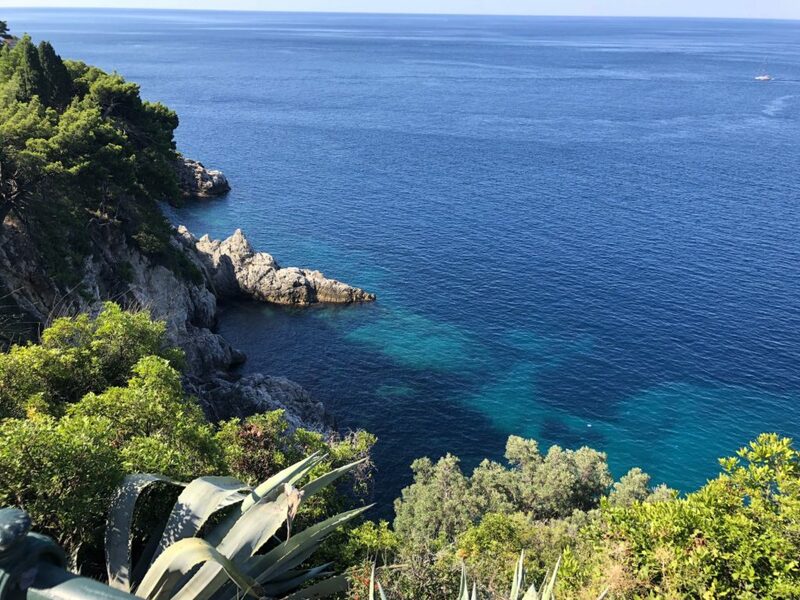 To go to the gorgeous Mljet National Park from Dubrovnik like we did, check out the G&V Line service from Dubrovnik to Polače on Mljet. The Polače port sells tickets to the national park and arranges a transfer to the entrance. You can also access the park at Pomena, another town on Mljet that other boat services stop at. To get to Hvar Town, be mindful of the different ports on Hvar island as a whole. Hvar Town is usally listed as Hvar (Hvar) as distinct from Stari Grad (Hvar), another port on the island. 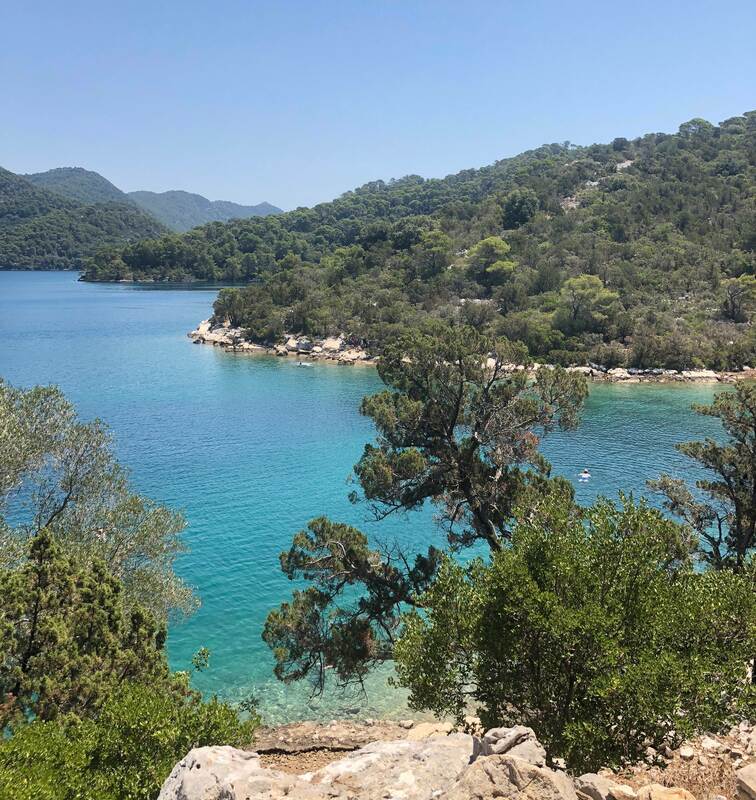 Mljet National Park – unreal! Get there on the G&V Line from Dubrovnik. Buses. We had originally planned to bus back from Split to Dubrovnik, just to mix things up after taking the boat from Dubrovnik to Split. However, we were advised by a local that this bus ride could be problematic due to the fact that the bus must go through this stretch of Bosnia and Herzegovina and therefore must pass through border control. From what we were told, this border control stop can create a backup of traffic in peak tourist season that can tack on 2-3 hours to the bus ride. 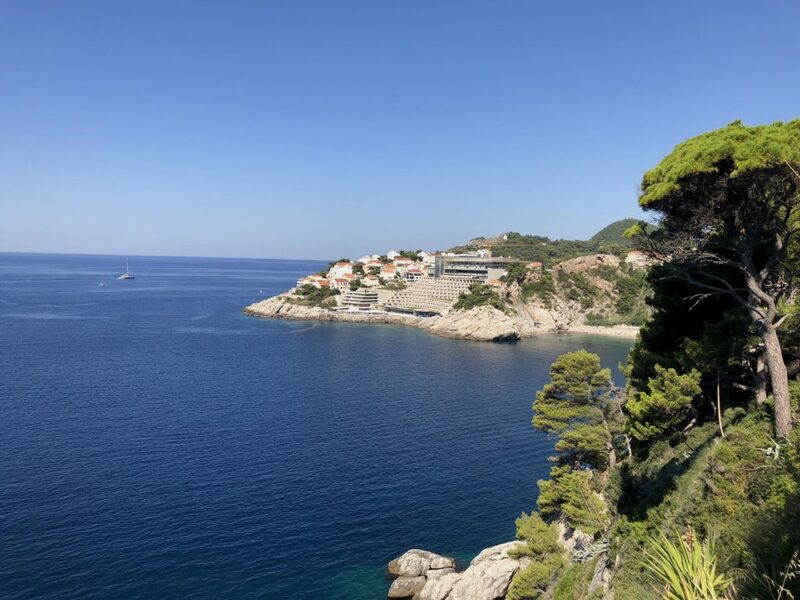 After hearing about this, we quickly concluded that our best option was to take the comfortable, reliable Kapetan Luka boat from Split back to Dubrovnik. Uber. As of July 2018, Uber works in Croatia and is an easy and solid call. Mussels Buzara. This was my favorite dish on the trip. Seafood abounds in the cuisine of the coastal region of Croatia called Dalmatia, and Mussels Buzara is the perfect way to enjoy it. Mussels Buzara (unsurprisingly) consists of mussels, prepared and served in a tasty tomato base – “buzara” in Croatian actually means “stew.” Sometimes other seafood is added to the mix, like shrimp or prawns. Take down the mussels, slurp down the sauce, and wash it down with some Karlovačko or Ožujsko beer! Stuffed Squid. I love squid, and I love cheese and prosciutto, so squid stuffed with cheese and prosciutto is a winner for me. Look out for this dish on the menu in Croatia! Let me know if you have any questions or tips for planning a trip to Croatia!